Latest offers and product updates. 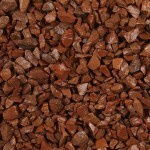 Increasingly we import and export more aggregates and rock products to satisfy growing markets at home and abroad. Quality sourcing and specialist production ensure performance. The best range of colours and choice for resins. Aggregates and fines for precast. Anti-Skid, Anti-Slip Surface Solutions and Thermoplastic Road Markings. 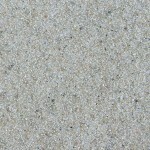 Washed and graded specifically for external building finishes. Supplying bespoke filtration aggregates to individual specifications. 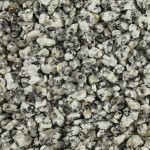 Supplying durable Terrazzo flooring materials. 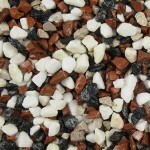 Cobbles, pebbles, granite, rockery stone, slate, glass & garden features. 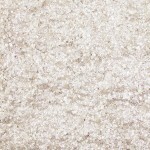 A comprehensive Rock Salt range to get you through the winter. Decorative and technical dressings and coatings. 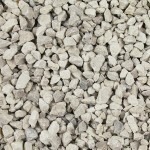 Bespoke industrial aggregates, flexible production capability. 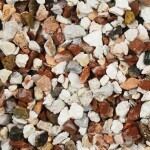 Bespoke coloured quartz grades & mixes to exacting specifications. Our production facilities in Derbyshire and Wales have the capacity to produce many types of industrial and decorative materials. 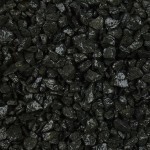 We also provide contract processing, washing, bagging,drying, screening and slate processing. Established in 1984 Derbyshire Specialist Aggregates has grown to become an industry leader, exporting products all over the world and contributing to a vast array of project types. 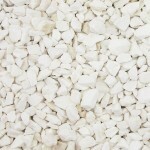 An introduction to Derbyshire Specialist Aggregates. Examples of projects supplied by Derbyshire Specialist Aggregates. Our core values and aims for the future. Our responsibility towards protecting the environment. Who are our customers and why? An overview of our people and our accreditations. Who we have partnerships with and why? Current job opportunities at Derbyshire Specialist Aggregates. 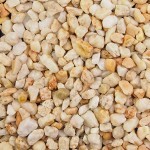 Derbyshire Aggregates is the first name to contact for any aggregate requirements. We have a vast selection of products in stock for immediate delivery.